Yu-Gi-Oh Duel Links Duel Orb Guide, we explain what these items do and how to use duel orbs in YuGiOh Duel Links. 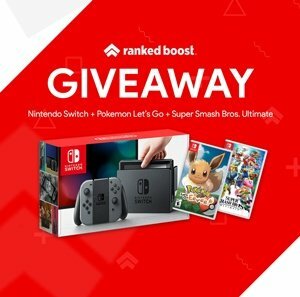 What Are YuGiOh Duel Links Duel Orbs? Duel Orbs are items used to make standard duelist appear immediately. When a player defeats a duelist it takes 30mins before they reappear for another duel. 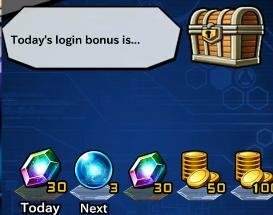 By using Duel Orbs you can increase how many duels you have with standard duelist and earn more Gold, EXP and Rewards. This item is used to make a standard duelist appear immediately. This item is used to make a standard duelist appear and stay for the next 60 minutes. 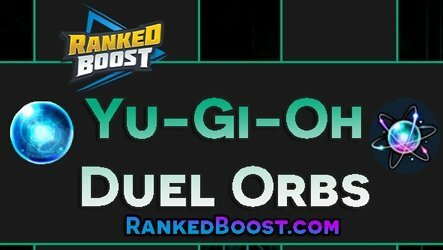 Quick Guide How To Use Duel Orbs In YuGiOh Duel Links. You can use these items by tapping the Top-Left corner of the screen. 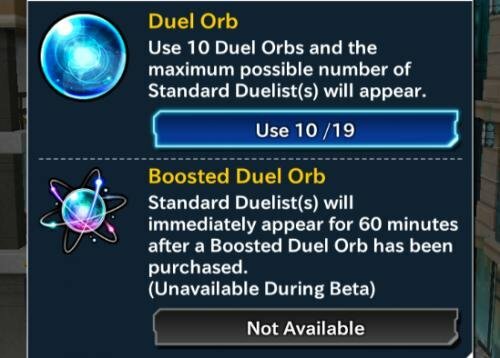 Saving your Duel Orbs early on is recommended since the max number of duelist will increase at later stages in the game. 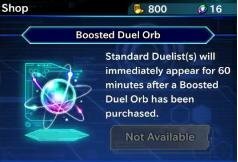 The best time to use the orb is when there are no available standard duelist. You can purchase these items with real money, there are also other FREE ways of earning them. Players can earn more of these items by completing missions and logging in to claim their login bonus. View The Best Decks In The Game.